The individuals listed below have been nominated for the offices of Third Vice President and Director and will appear on a ballot being issued via email on April 9, 2019. Eligible voting DCBA members may also visit www.dcba.org/election19 after 9:00 AM on April 9th. Paper ballots are available by request via e-mail to rrupp@DCBA.org. Only ballots received by 5:00 PM on May 8th will be counted. 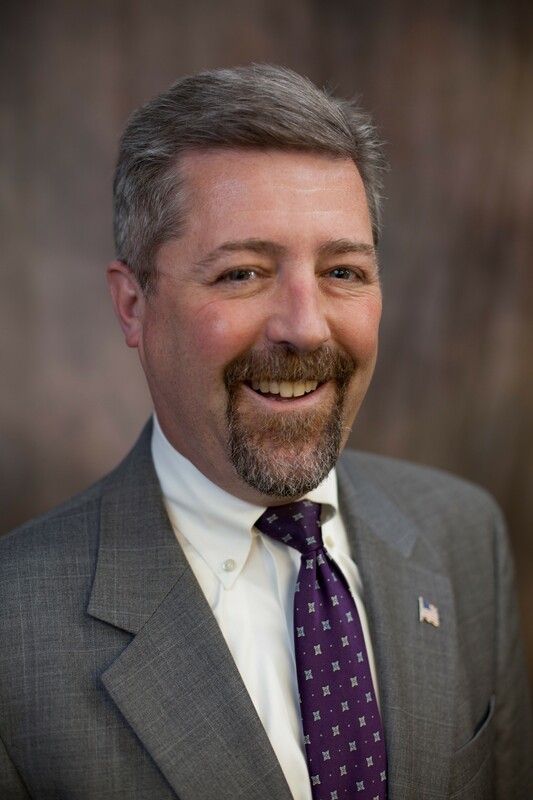 Jim Ryan of Roberts & Caruso is a current member of the DCBA Board of Directors, a member of the editorial board of the DCBA Brief, a past editor-in-chief of the DCBA Brief, and a member of the DCBA Lawyer Referral Service steering committee. Jim has also served the association as a speaker for Estate Planning and Business Law Section meetings and as a mentor through the Mentorship Program. If elected, Jim's experience in the DCBA’s leadership will allow him to effectively serve as Third Vice President. Raleigh Kalbfleisch is a solo practitioner and active member of the DuPage County Bar. She held the following leadership positions: 2017-18 President of the DuPage Bar Foundation and 2016-17 President of the DuPage Association of Women Lawyers. She is a current Editorial Board member and the 2014-15 Editor-In-Chief of the DCBA Brief Magazine. 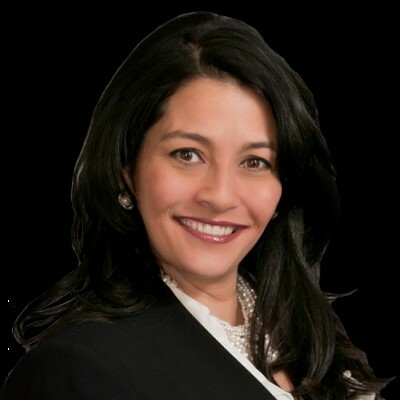 She is a New Lawyer Mentor, 2-time winner of the DuPage Legal Aid Pro Bono Service Award, a Small Business Owner, Member of the DCBA and ISBA since 2001, a former DuPage County Special Assistant State’s Attorney and trained Guardian ad litem and Arbitrator in DuPage County. 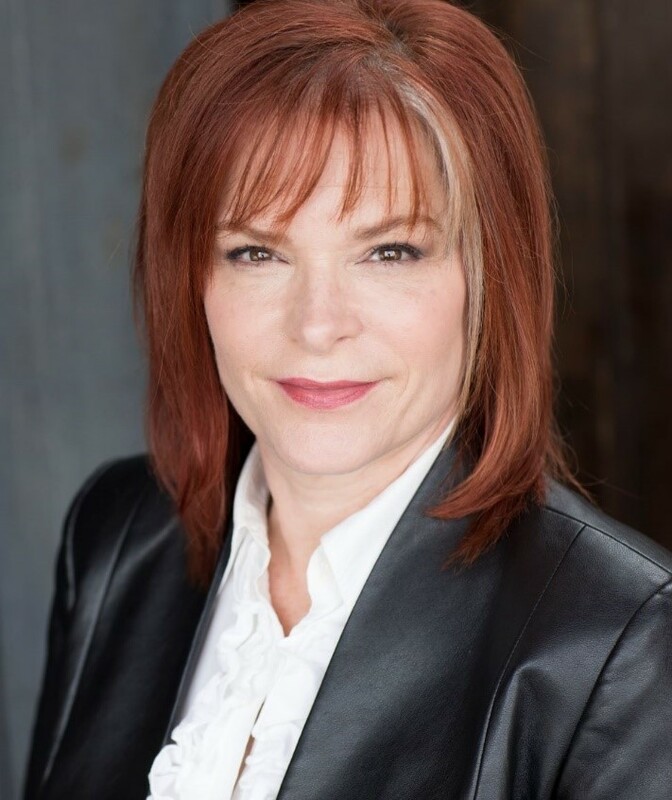 Angel Traub is the Principal of A. Traub & Associates, Lombard and Arlington Heights, practicing in Family Law, Adoption, Estates, Guardianship and Real Estate. She is a strong advocate for children. She is qualified as a GAL in domestic relations, adoption and guardianship. She is also a certified mediator. Past President of DAWL 207-2008, DCBA Board of Directors 2007-2012, Current DCBA Assistant Treasurer, Family Law Section Chair, Real Estate Section Chair, Judiciary Committee member and Judges’ Nite Producer 2009-2014. Recipient of two DCBA Directors Awards and four DLAF Pro Bono Awards. Current member of the College of DuPage Foundation Board. 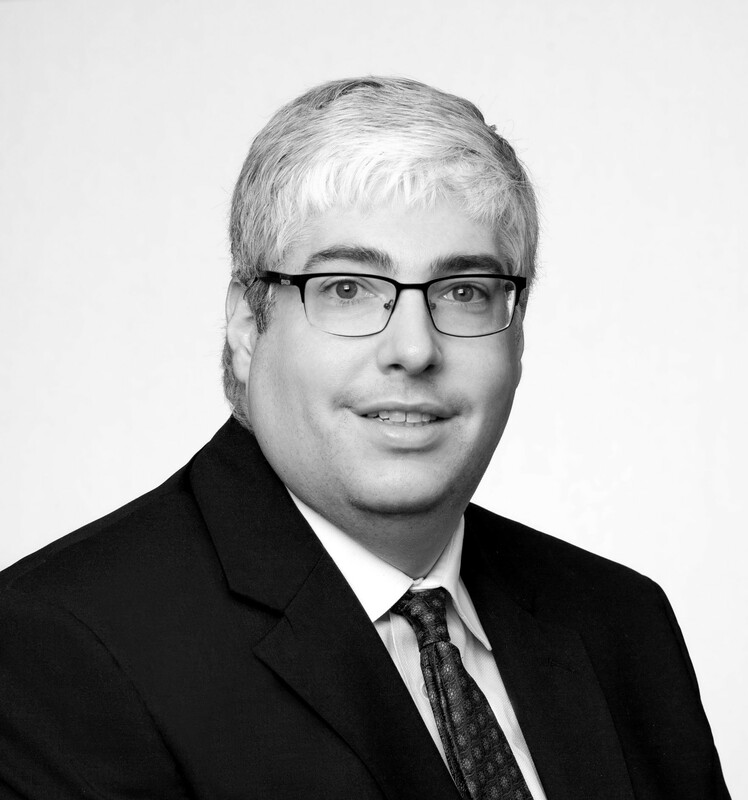 Joseph Bogdan is a Pharmacist and an Attorney who is active in healthcare and legal associations. He understands the importance of the role of an Association’s Board of Directors; serving the past five years on the Board of the Illinois Pharmacist Association. He would like to expand his involvement with DCBA by joining its Board. Dr. Bogdan has been involved with the DCBA Health Law Section, serving on its Council and presenting several CLE sessions. His legal practice focuses on healthcare matters. He represents healthcare practitioners and entities before regulatory agencies including the Illinois Department of Professional Regulation, DEA, etc. Notice is also hereby given that no nomination was received prior to the March 29th nomination deadline for the position of New Lawyer Director. As such, and in accordance with the DCBA Bylaws, the Board of Directors will fill this position by appointment at their regular meeting scheduled for May 21, 2019 at 4:30 PM at the Bar Center. Any member in good standing admitted to the practice of law for seven years or less as of July 1, 2019 with interest in being considered for appointment should submit a 100 word statement of nomination to the DCBA Executive Director at rrupp@dcba.org by the close of business on May 14, 2019.